Adding that new 3-seasons room? 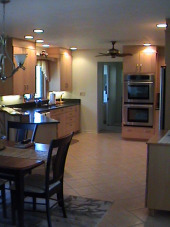 Upgrading your kitchen, bathroom, or livingroom? Want that custom deck addition to show off to your friends? 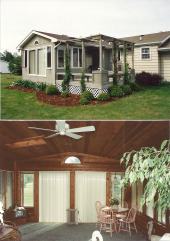 If your looking for quality remodeling contractor experience in the Lansing area, contact Steve Way Builders, LLC - The Remodeling Specialist, who can help with any dream home renovation you may have. 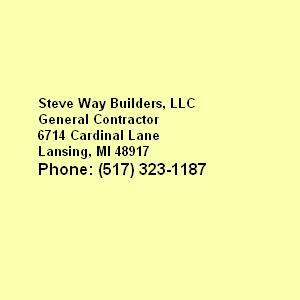 Please fill out the form below or call (517) 323-1187 and see what Steve Way Builders, LCC can do for you today. If your still in the idea phase or undecided on a project, ask us a home remodeling question or check out our blog to see what's going on in your area.